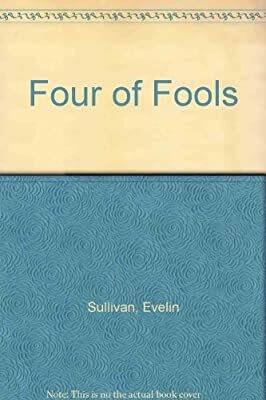 Author: Sullivan, Evelin Set In . . . Description: Meeting in the ancient Italian town of Frascati, an ex-history professor, his wife, their friend, and an enigmatic scientist discover that their lives are in danger due to a circumstance that each controls in some way. IP.